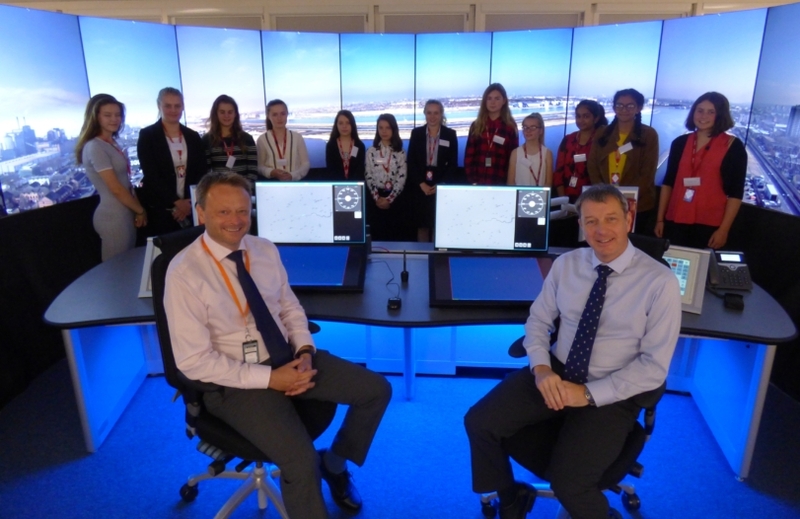 NATS opened its doors to the next generation of female engineers this week following reports that only 9% of the UKs engineering and technology workforce are women*. 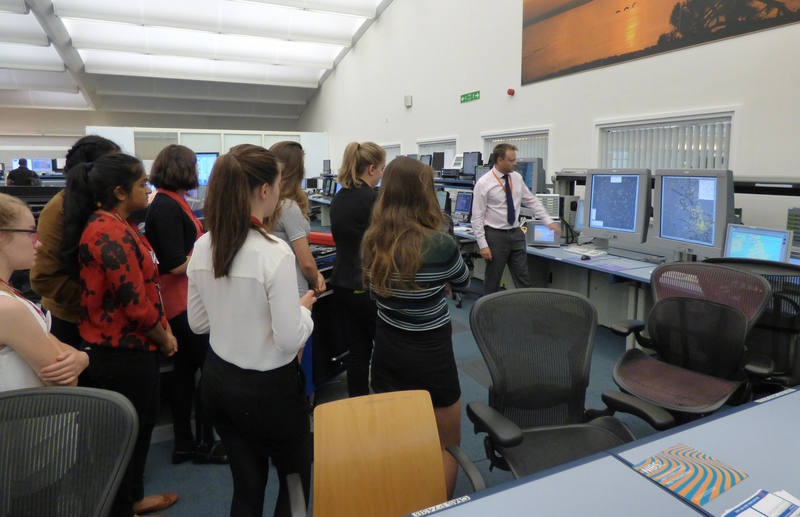 Around 60 youngsters, aged between 13-18, had the chance to meet air traffic control engineers and enjoy a day of interactive talks, tours and activities aimed at helping them discover more about a possible career in engineering. NATS engineers act as a focal point for air traffic control, working 24/7 to deliver and maintain operational systems and equipment. Their day job ranges from designing air traffic control technology to maintaining the UKs network of radar stations. 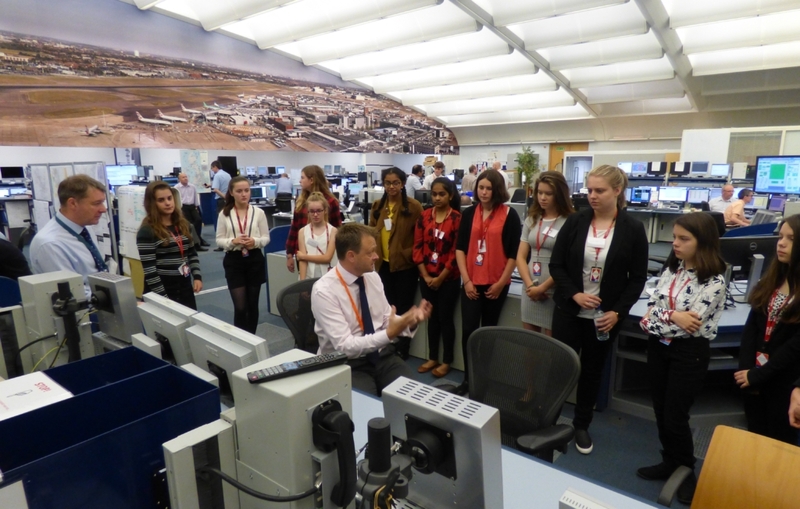 The event, held on July 27, was part of NATS Early Careers recruitment scheme, aimed at inspiring the next generation of female engineers and technicians by raising awareness of STEM related career paths in the aviation industry. Employees from all three NATS sites (Whiteley, Swanwick and Prestwick) were encouraged to invite either a daughter, female family member or friend to work for the day. Katie Foster, Head of People Services for NATS, said: “We were so excited about this event and hoped it would be a great success! It’s really important for young girls and women to feel confident taking up a career in science, technology, engineering and maths (STEM) related industries. NATS believe increasing diversity in engineering is vital for several reasons, not least to expand the pool of engineering talent, but also because the aviation industry has some truly ground-breaking developments on the horizon. *Study by the Institution of Engineering and Technology.